Headaches are one of the most common conditions that lead to visits to doctors. Many “sinus headaches” are really a migraine headache. Some medical professionals have treated migraines with Botox. Headache affects greater than 50% of the adult population and the healthcare costs to treat them runs in the billions. Seek the advice and treatment of a Physical Therapist if you suffer from chronic headaches. Frequent headaches are one of the most common ailments that drive people to seek medical attention. Even if people usually avoid visiting the doctor, a recurring headache can drive them to seek medical help. While the type and cause of headaches can be varied, the most common treatment is prescribing medication. There may be another option. Recent studies on women suffering from chronic headaches demonstrate favorable outcomes for a fitness-based treatment. Exercise holds promise for reducing the frequency and intensity of headache-type symptoms. 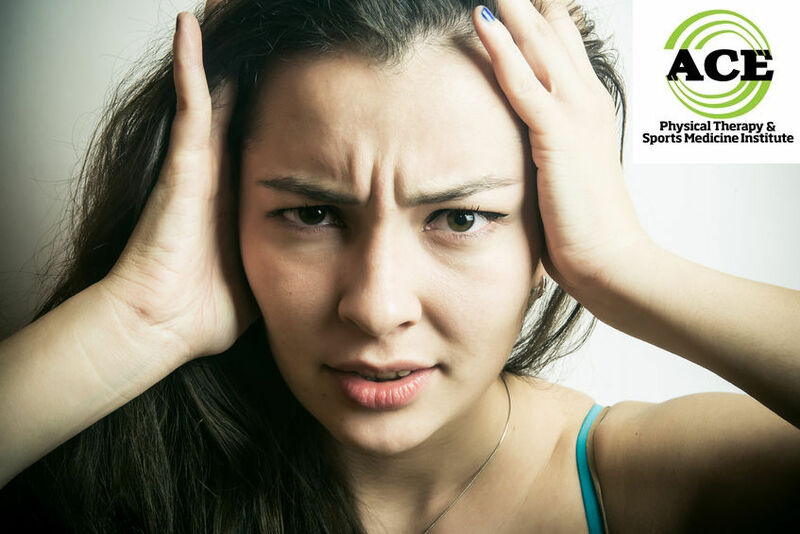 There are several types of headaches that are recognized and treated in the today’s healthcare settings. The cervicogenic type typically has cervical spine involvement and many times is treated with Physical Therapy modalities and techniques as the primary form of treatment. Tension and migraine headaches might have a cervical spine component but are often treated with medication as the primary form of treatment. The cause of headache does not have a specific origin in most cases. Healthcare professionals treat headaches with a “shot gun” approach many times because of the “unknown” factors that might be causing the pain to occur. Factors that might lead to headache are abnormal neurological signals, poor posture, chemical/hormonal imbalances and soft tissue or bony abnormalities. These are the most commonly accepted causes of headaches and are treated similarly with medication but the addition of exercises designed to specifically stretch and strengthen the cervical and upper back muscles has recently become a popular treatment approach. Many people that are suffering from chronic headache pain are referred to Physical Therapy to be treated with modalities, manual techniques and exercises. Physical Therapy treatment for chronic headaches should focus on correcting posture of the shoulders and cervical spine at all times of the day. The therapist will assess the patient’s posture in sitting, standing and in a work related situation. The patient will be educated and then treated to enhance range of motion of tight muscles and restricted joints. The strengthening exercises will focus on the cervical and thoracic spine para- spinal muscles and the larger, more superficial upper back musculature. The strengthening exercises will enhance the patient’s ability to dynamically support their spine and control the weight of their head throughout the day. The ability to support the spine and reduce the stress on the muscle structure that attaches to the spine and skull will reduce the frequency of headaches. Physical Therapists are able to manually move the spine and mobilize it to reduce any restrictions that might lead to abnormal motions and excess stress and strain on the muscle structure. The studies indicate that an improvement in strength and flexibility helps to reduce the incidence and severity of the headache symptoms. Seeking help from a Physical Therapist is easy. 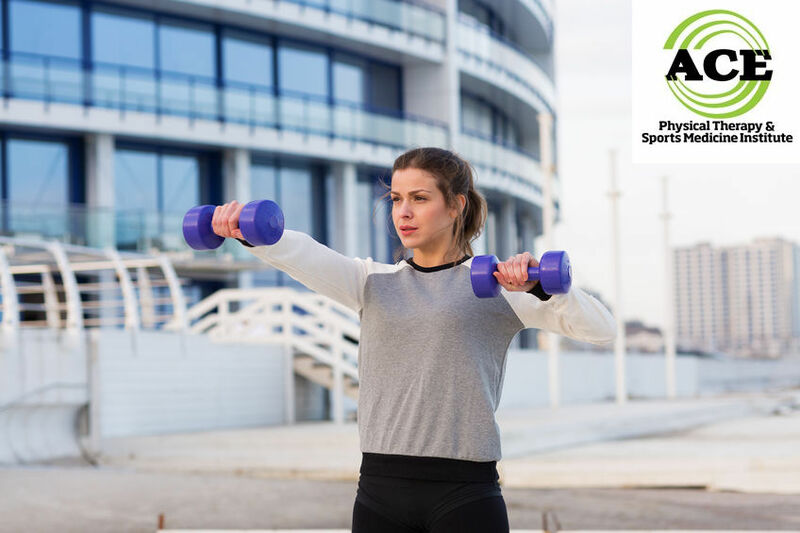 You will not need to visit your doctor and you can see any Physical Therapist for you symptoms, but those who specialize in musculoskeletal rehabilitation are the best choice. Your insurance might require a referral from your primary care physician. Chronic headaches are very common and one condition that leads people to seek medical attention. They often times are prescribed medications that are designed to reduce the frequency and severity of those symptoms. Recently, studies have shown positive results utilizing specific exercises to stretch and strengthen the neck and upper back musculature. More and more people are realizing that some form of chronic headaches might be best addressed and treated with a thorough strengthening and stretching program for specific neck and upper back muscles.